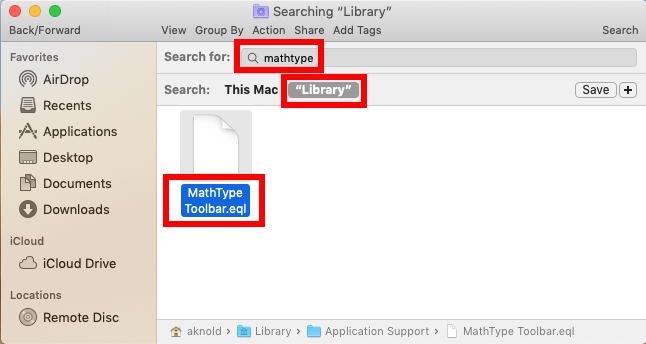 What is MathType for Mac? It is a powerful interactive equation editor that “lets you create mathematical notation for word processing, web pages, desktop publishing, presentations, elearning, and for TeX, LaTeX, and MathML documents”, and it can work with many productivity applications, like Microsoft Office. 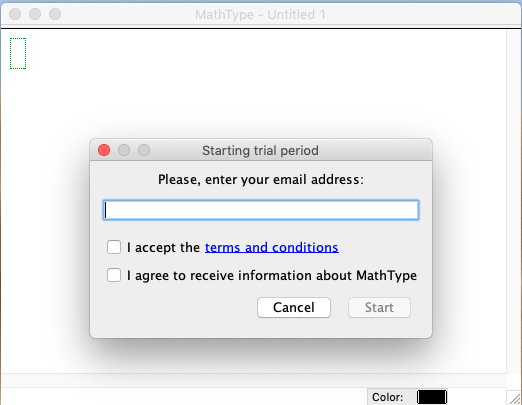 MathType provides 30-day trial for you to try, and then you will need to buy a license for further use. 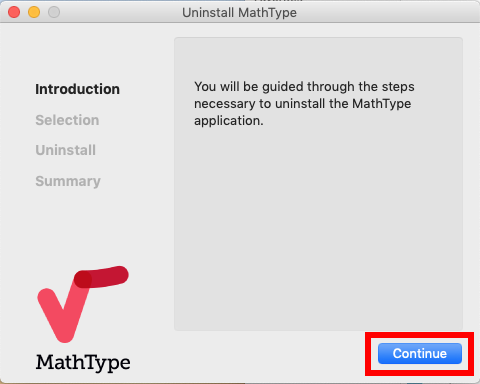 What if you don’t want to keep MathType on your Mac after the trial expires? 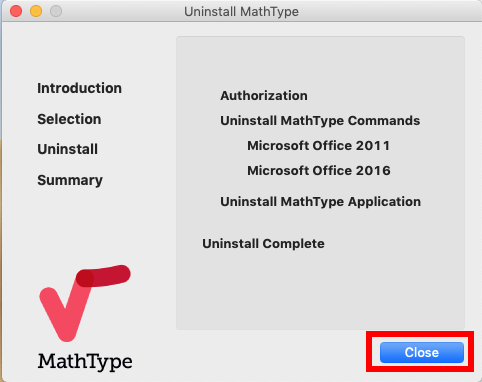 How to completely uninstall MathType without hassle? This tutorial will offer you some help. 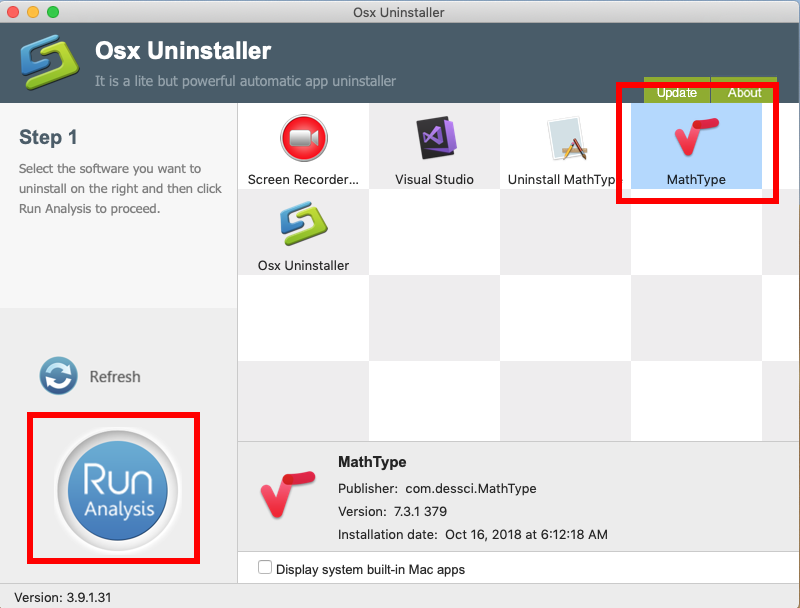 Hereby we will talk about 4 crucial questions related to the app uninstallation on Mac. Question 1: what should you do before the uninstall? Prior to the standard uninstall, you are supposed to check if the target app is active or not. 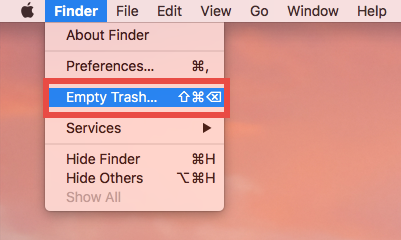 If an app is currently running, you will not be able to move it to the Trash. 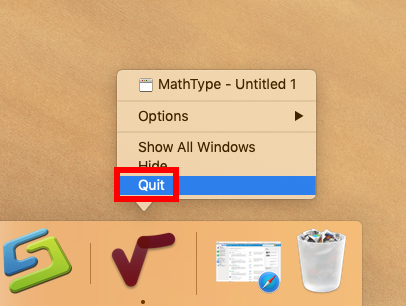 To shut down the app, you can right click on the app icon in the Dock and choose Quit. Additionally, in the latest version of macOS, the app will stay in Dock if you recently open it up. 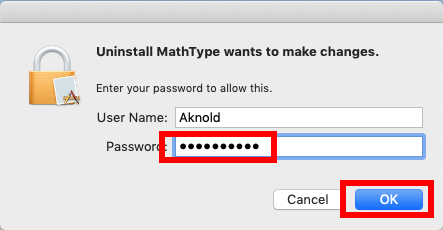 You can right click on MathType in Dock and choose Options > Remove from Dock. After doing those preparation works, you can start the standard uninstall. 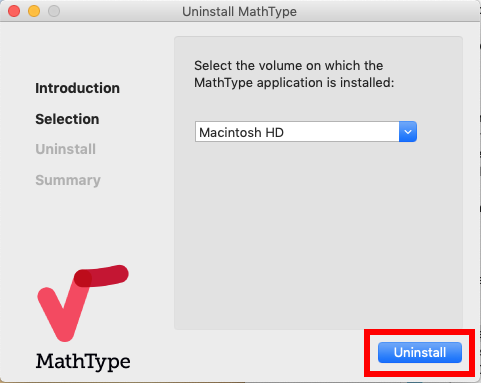 Question 2: how to properly uninstall MathType for Mac? 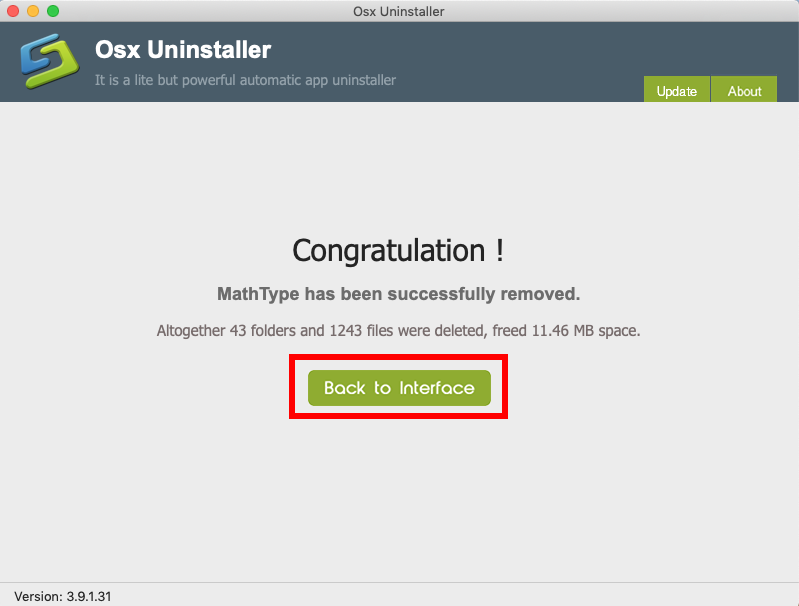 Typically, you can uninstall an app by deleting it in the Applications folder and Trash. Question 3: how to detect & clean up MathType traces? If there is no matched item in the search result, try to use other keywords, like the vendor’s name (dessci), to search for the software vestiges on your Mac system. Warning: don’t touch anything that are irrelevant to MathType. 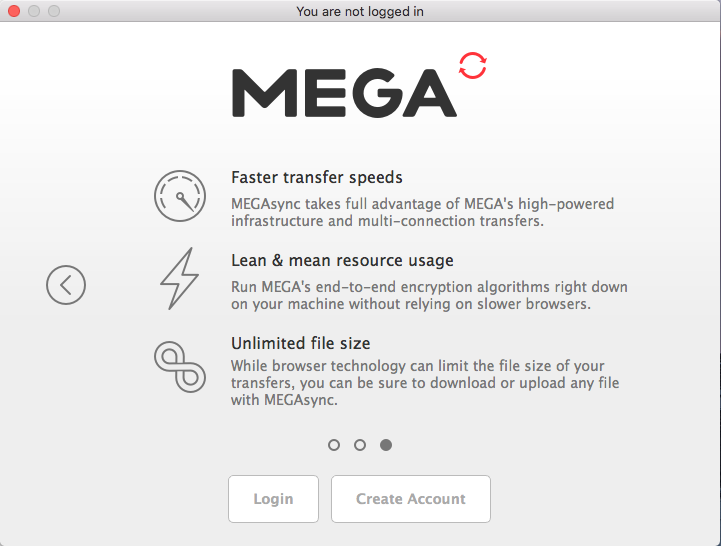 Mistakenly deleting other items might affect the normal use of other apps or even the system. 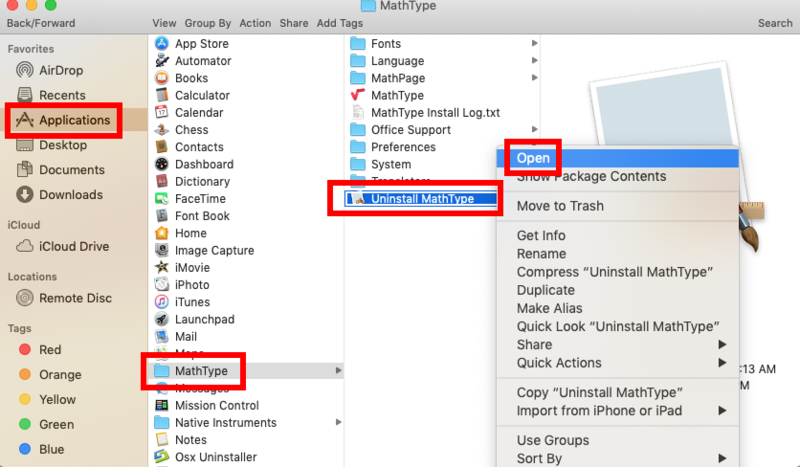 Note that after moving MathType-related items into Trash, leave them there for at least a few days, thus you can still reverse the change if your system start functioning abnormal. Question 4: how can I delete unwanted apps without trouble? 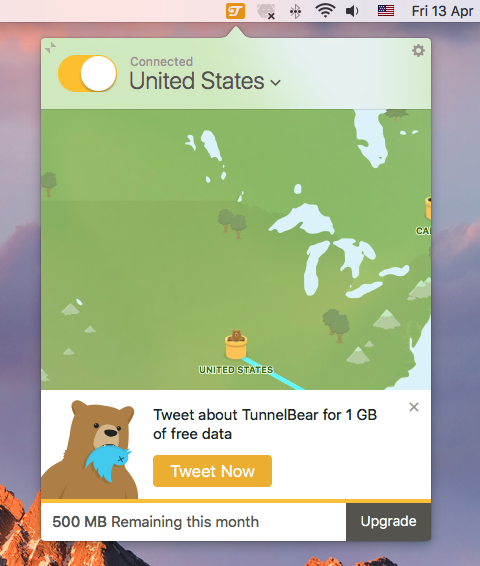 Is there a better way to save time and trouble in uninstalling a bunch of unwanted apps? How to easily remove all components of the target app without having to do a manual detection in system? 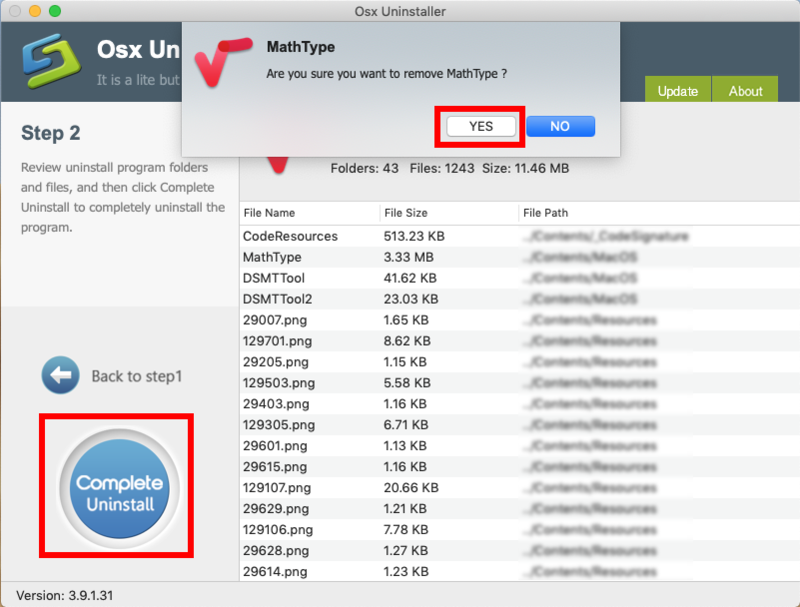 Why not consider to use Osx Uninstaller in that case? 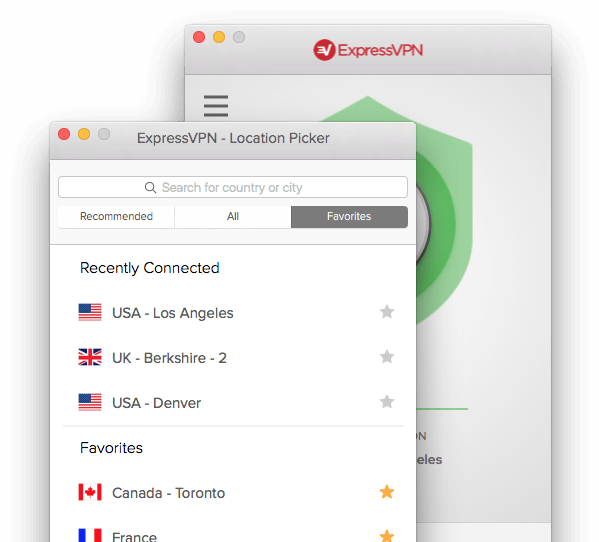 You will be able to take a few clicks to achieve a through removal of unwanted app. Step 1. 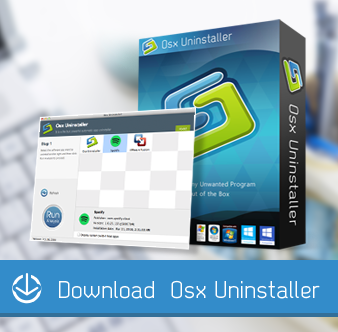 Launch Osx Uninstaller on your Mac after complete the app activation. Step 2. Select the target app in the interface, and click Run Analysis button. Step 3. 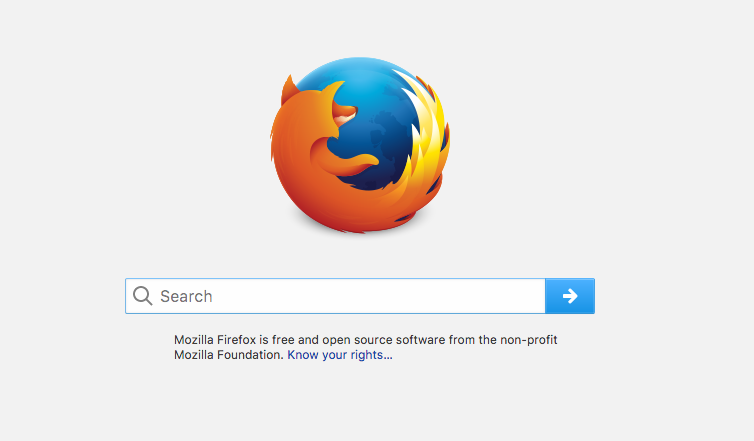 Click Complete Uninstall button, and click Yes in the confirmation dialog. 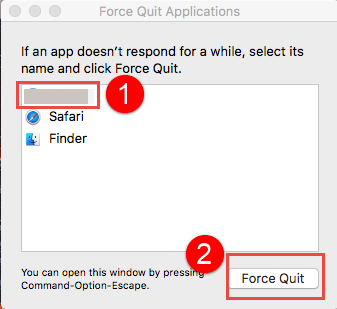 Step 4: Click Back to Interface to re-scan your Mac, and then quit Osx Uninstaller. Quite simple and streamline, right? 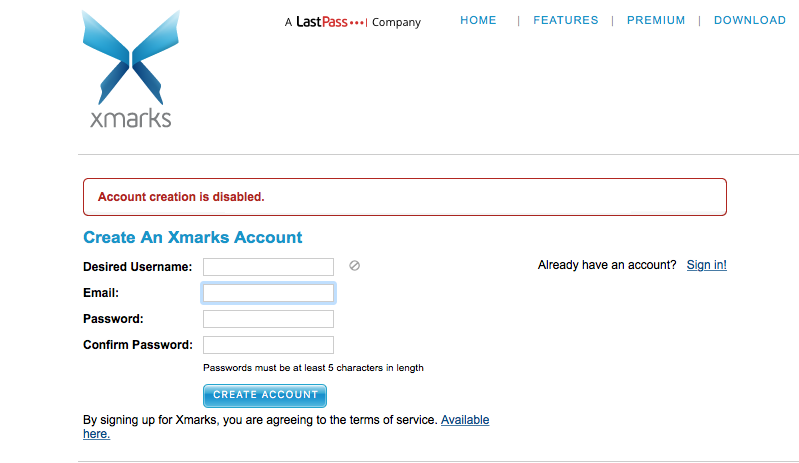 If you are interested in trying out this handy removal tool, go straight to download it in the homepage. Any question to raise?